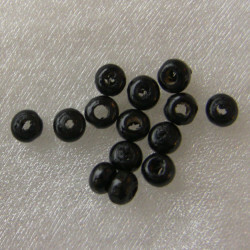 Black wooden beads There are 4 products. Black wooden oval. Approx 42 per pack. 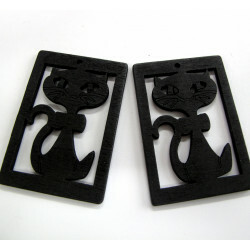 Black wooden oval, about 11.8 x 8mm. Approx 42 per pack. 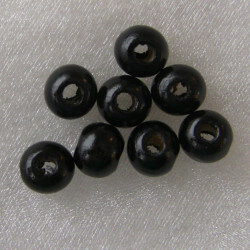 Black wooden beads, approx 7.2mm. Not perfect rounds. Pack of approx 75. 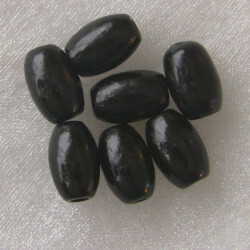 Small black wooden beads, approx 4.5mm x 2.8mm. Approx 275 per pack.